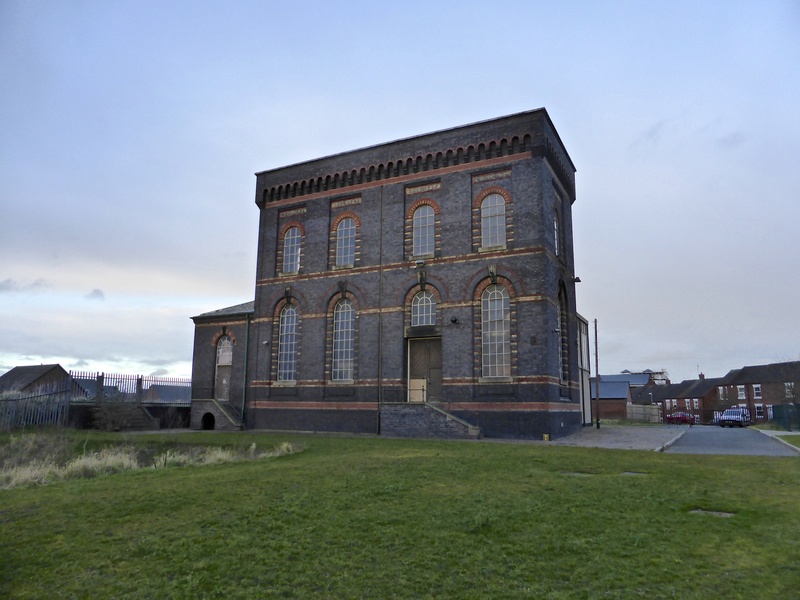 Sandfields Pumping Station champion and public historian extraordinaire Dave Moore has been in touch to let me know that this coming Monday 10th December 2018) there will be the monthly Public Meeting of the Lichfield Waterworks Trust charity, formerly the Friends of Sandfields Pumping Station group. This is an incredibly exciting community heritage project, so do come along and become involved, everyone is welcome. This months talk is by our very own Kate Shaw abd will be a look at Victorian wages and what food cost; the typical diet of different classes of people and the influences of industialisation on food. Rounding off with a look at a Victorian Christmas. As always, this talk will invite you to think about the past differently. We are really pleased to report that Novenber has been working for another month where there have been no incidents relating to health and safety. A very big thank you again to everyone for working safely and looking after your fellow volunteers. The Engineering Teams work is continuing at an astonishing rate, with he 1874 engine house now taking on a look of originality and careful conservation. The Building and Maintenance Team continue with their endeavours to clean and repair the building. Balustrades fitted recently have been painted in a colour that’s more sympathetic to the 1874 building. The land around the Pumping Station is looking clean and tidy, with lawns mowed and litter removed. Archive and Document Preservation Team continue with their cataloguing, sorting and filing. The team recently obtained some new (used) shelving from Staffs County Council that was surplus to their requirements. With over 2,500 volunteer working hours, (equates to more than two full time equivalents) and over £6,000 spent in cleaning equipment, materials and scaffold. This month has seen quite a drain on our bank balance with invoices for the viability study and scaffolding landing on the desk. Looking at the engine now, as opposed to how it looked in 2016, the volunteers have made some remarkable progress. We will also always invest in our people and we are planning further training days soon. All these costs soon mount up, so if you can donate, then please visit our donation page here. Any amount is helpful, is well appreciated and will be carefully spent preserving our industrial past for our future generations, developing skills for our people and making our community a better place. This entry was posted in Environment, Events, Followups, Fun stuff to see and do, Interesting photos, Just plain daft, Local Blogs, Local History, Local media, News, Reader enquiries, Shared media, Shared memories, Social Media, Spotted whilst browsing the web and tagged 10 December, 2018, Architecture, at risk, Black Country, buildings, Dave, David, Discovered, event, Events, Facebook, free, heritage, Kate Gomez, lecture, Lichfield, Lichfield Discovered, Lichfield Waterworks Trust, local blogs, Local History, Lore, meeting, Monday, Moore, pub, Sandfields, Staffordshire, Talk, Things to do. Bookmark the permalink.